My Citrus County Sheriff's Office Explorer Post 331 is having a fundraising contest, starting today. It is my goal to take orders for at least 10 items, or 4 Donations made in my name, during our contest. 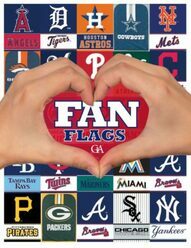 We have high quality Fan Flags of all sorts. NCAA, NFL, and Major League Baseball. We also have a variety of 24 ounce Tervis Tumblers. Please help us, by purchasing one of these great products. 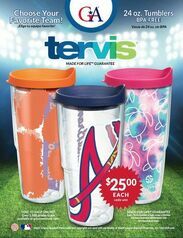 Please let me know which Fan Flags / Tervis Tumblers you'd like to order and I will record the order. I do not need any money now, I will take CASH or CHECK when I deliver your product(s) in about 3 weeks.